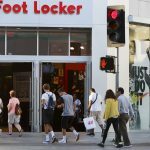 Foot Locker Inc (FL) said on Thursday that it intended to make a $100 million strategic minority investment via its subsidiary in 1661, Inc. (doing business as GOAT), a marketplace for authentic sneakers that operates the GOAT and Flight Club brands (the so called “GOAT Group”). 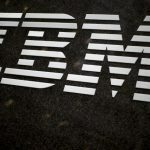 The investment is to help GOAT Group accelerate its global operations through expansion of its omnichannel experience and innovative technologies, Foot Locker said. Foot Locker shares closed lower for the fifth time in the past ten trading sessions in New York on Thursday. 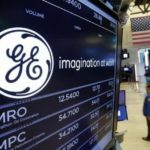 The stock edged down 0.18% ($0.10) to $56.57, after touching an intraday low at $55.75, or a price level not seen since February 4th ($54.68). 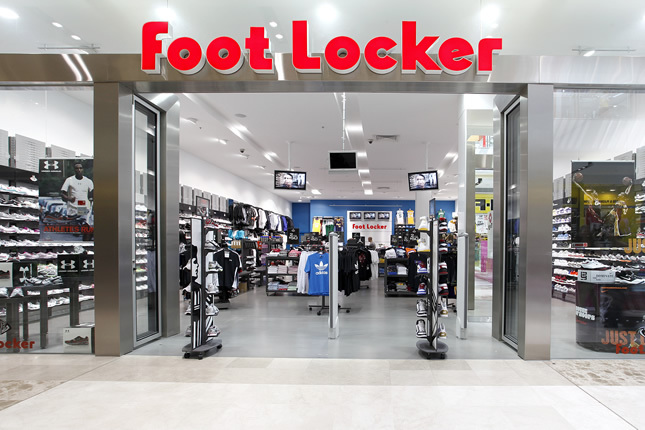 Shares of Foot Locker Inc have risen 6.33% so far in 2019 compared with a 7.95% gain for the benchmark index, S&P 500 (SPX). In 2018, Foot Locker’s stock went up 13.48%, thus, it outperformed the S&P 500, which registered a 6.24% loss. “At Foot Locker we are constantly looking at new ways to elevate our customer experience and bring sneaker and youth culture to people around the world,” Richard Johnson, Foot Locker’s Chairman and Chief Executive Officer, said in a statement. “We are excited to leverage GOAT Group’s technology to further innovate the sneaker buying experience and utilize their best-in-class online marketplace to help meet the ever-growing global demand for the latest product. Together, Foot Locker and GOAT Group’s shared commitment to trust and authenticity in the sneaker industry will provide consumers with unparalleled experiences and diversified offerings,” Johnson added. 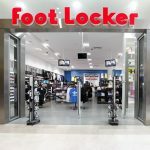 “With over 3,000 retail locations, Foot Locker will support our primarily digital presence with physical access points worldwide, bringing more value to our community of buyers and sellers. Having Foot Locker as a strategic partner will also expand our business as we continue to scale our operations both domestically and internationally,” Eddy Lu, co-founder and Chief Executive of GOAT Group, said in a statement. Foot Locker also said that Scott Martin, the company’s Senior Vice President, would have a seat on GOAT Group’s Board of Directors. According to CNN Money, the 21 analysts, offering 12-month forecasts regarding Foot Locker Inc’s stock price, have a median target of $63.00, with a high estimate of $70.00 and a low estimate of $40.00. The median estimate represents an 11.37% upside compared to the closing price of $56.57 on February 7th. The same media also reported that 13 out of 22 surveyed investment analysts had rated Foot Locker Inc’s stock as “Buy”, while 6 – as “Hold”. On the other hand, 1 analyst had recommended selling the stock.